The purpose of the Annual Meeting is to elect the officers, directors at large, and members of the Board Development Committee. The meeting also considers any other business appropriate to come before the council in accordance with the process established by the board of directors. This year’s Volunteer Appreciation Celebration for all GSSNE volunteers and their families will be held on Saturday, June 15, 2019. Register today! We are pleased to share the brand new Girl Scouts of the USA Legacy Planning Website. You will find a host of amazing resources and real life examples of those that are supporting our shared mission to unleash an incredible future for girls.  Girl Scouts of Southeastern New England is now accepting submissions for the 2019 Leading Women of Distinction Awards! Be sure to visit our Alum page each week to see who we are celebrating as one of our very own Girl Scout Alum! The 2019 GSSNE Summer Camp Guide is Live! Earlier than ever before, we are THRILLED to share the Summer Camp Guide with you for the 2019 Summer season! Registration opens on January 2, 2019 but sneak peak and plan your favorites NOW by viewing the guide either online in our viewer or by downloading the pdf. Here comes another summer of memory making and life changing experiences! Now more than ever, communicating the strength and power in being a Girl Scout is critical to the success of our future female leaders. As a reminder, we have a plethora of resource materials to help our members understand how they can clarify and "myth bust" some of the latest misconceptions regarding our girl-centered, girl-led organization for GIRLS! Check out the details on this impressive Girl Scout inspored, hand-stitched quilt by our Board Chair, George Shuster. The theme of the quilt is the “Global Pillar of the Girl Scouts” symbolizing the Girl Scout mission of building young women of “courage, confidence and character who make the world a better place.” Click the story to learn more! GSSNE Tribute Book is Now Available Online! The Girl Scouts of Southeastern New England Tribute Book has been a long standing tradition within our council. It is a great way to show love and appreciation to someone on a special occasion, to honor the memory of a loved one, or to recognize an outstanding volunteer. To learn more check out the "Tribute Book" dropdown on the Ways to Give Donate page!